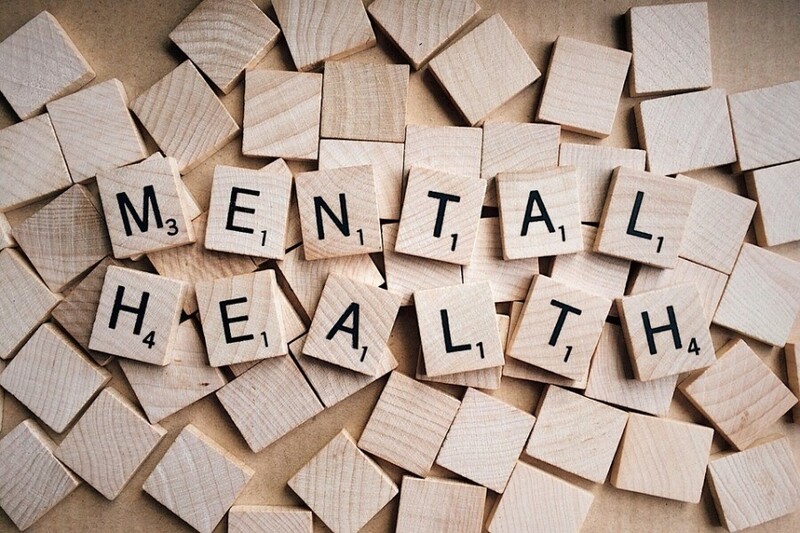 The results of a major piece of work to get a better understanding of the mental health needs of the people of Blackburn with Darwen have been published. The new report: ‘Engaging with Blackburn with Darwen on Mental Wellbeing’ gathers together the feedback from a project which put mental health and wellbeing top of the agenda with the views of children, young people, adults and relevant organisations sought. The work was carried out with a view to informing the planning and delivery of a wide-ranging initiative designed to meet all the needs identified and improve mental wellbeing for all in Blackburn with Darwen. The project was led by Blackburn with Darwen Council’s Public Health team and coordinated by Lancashire Mind in partnership with One Voice Blackburn, Age UK Blackburn with Darwen, Blackburn with Darwen Carers Service and Care Network. Councillor Brian Taylor, Executive Member for Health and Adults and local Mental Health Champion, also provided leadership, support and input into the work. The consultation was carried out during autumn and spring, whereby 1,596 residents were engaged across a range of spaces and venues in the borough via questionnaires, 1:1 interviews, focus groups and case studies. A diverse range of people were spoken to across gender, age, ethnicity, sexuality, health condition or disability, experience of mental wellbeing issues, employment status and living arrangements. Results found that almost 1 in 5 (19.4%) of residents reported having personal experience of mental health problems, although only 1 in 10 (9.9%) either use or have used mental health services. They also showed that Blackburn with Darwen residents value the quality of their relationships, enjoy the parks and green space in and surrounding the borough, take part in a range of community activities and report that their peers have an increased sense of mental health awareness. The results also identified important factors for a mental wellbeing initiative, which includes helping people connect at a local level, deliver targeted mental wellbeing awareness and improve self-help skills, promote a good life balance, and support people to make informed decisions about the right places to get help. Promoting the five ways to wellbeing in our daily lives was highlighted as essential to improving our mental wellbeing, which includes Connecting, Being Active, Taking Notice, Keep Learning, and Giving. The results of the engagement will now be used to further plan the design and delivery of a wide-ranging mental wellbeing initiative for Blackburn with Darwen with two further stakeholder events already having been carried out to help progress that. I was delighted to be a part of this vitally important project. This was a very wide-ranging and in-depth look at the mental wellbeing needs of the people of Blackburn with Darwen. I’d like to thank all the partner organisations we worked with for their vital input and, of course, to all the residents that took part. I’m excited to see the next steps progress as we work towards introducing a major new mental wellbeing initiative in the borough based on the feedback received from residents. Lancashire Mind are passionate about Mental Wellbeing for All; by engaging directly with people in Blackburn with Darwen, in places they access every day, we got to hear first-hand views and shared experiences on the community’s mental wellbeing, which will have lasting impact on service design and delivery.